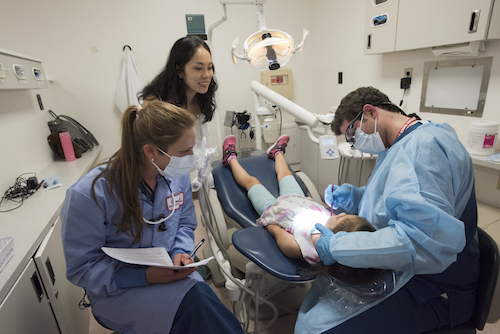 Stony Brook School of Dental Medicine provided free dental screenings, cleanings, fluoride treatments, and oral health education to over 150 children at their annual Give Kids A Smile® event. 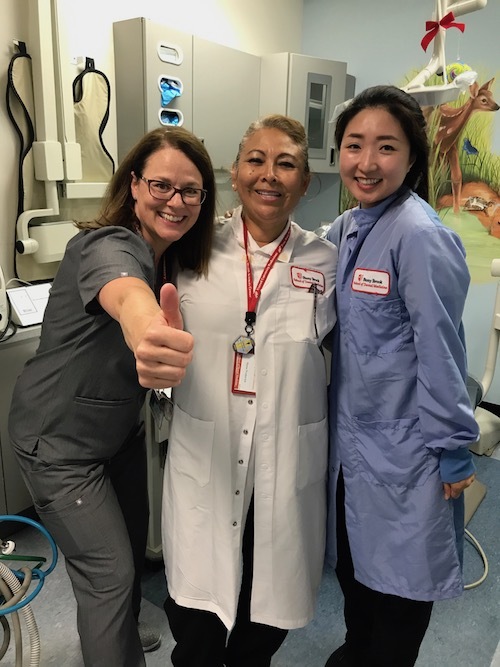 August 2018 – During a time of year when back to school lists are full of school supplies and to-do items, one important task often remains unchecked: a visit to the dentist. 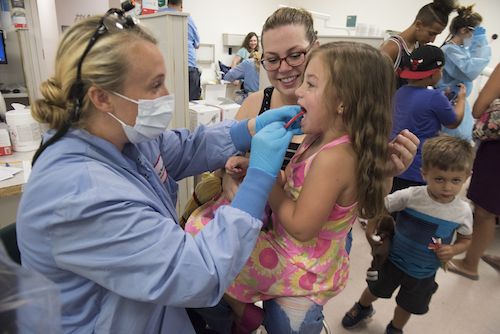 Unfortunately, for many parents of young children, oral health care is out of reach. 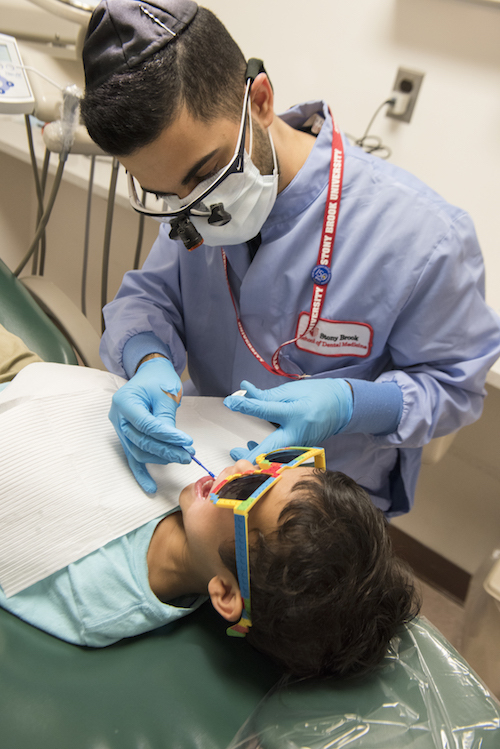 According to the U.S. Centers for Disease Control and Prevention, nearly one in four children under the age of five already has cavities, and many children enrolled in Medicaid receive no dental services throughout the year. 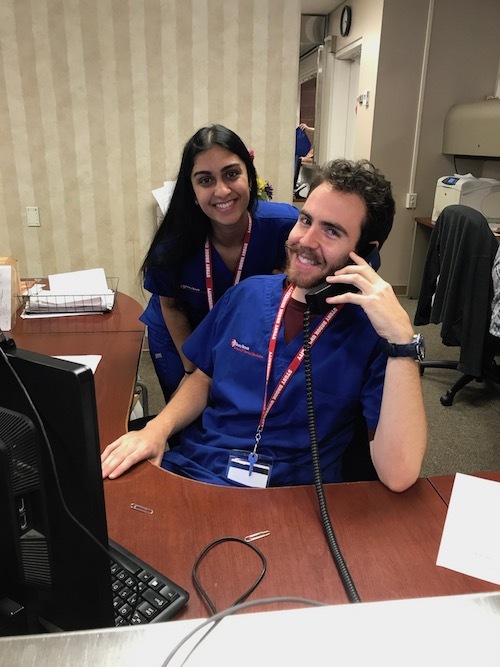 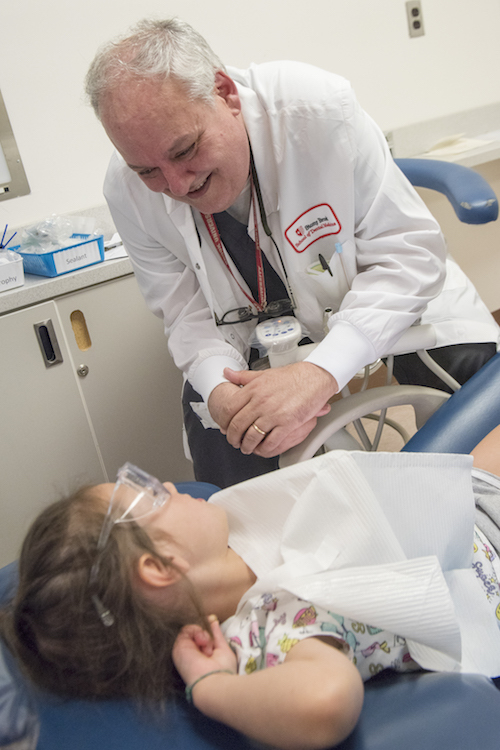 Stony Brook School of Dental Medicine hosts its annual Give Kids A Smile event each August to provide an opportunity to local families to ensure that their children’s oral health care needs are addressed ahead of the new school year. 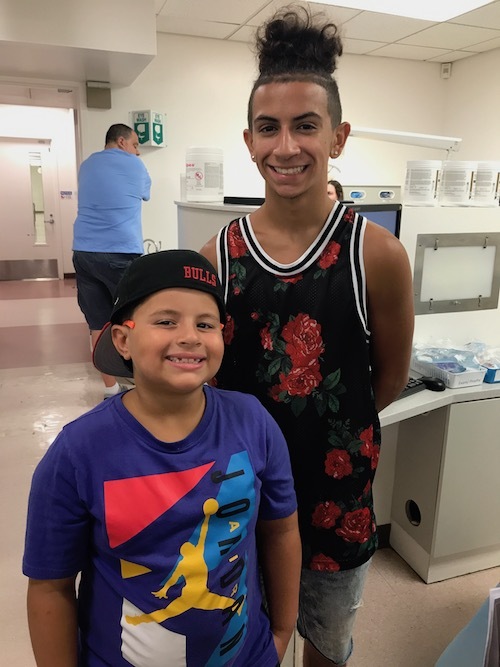 This year’s event, held on August 28th, welcomed over 150 children to Stony Brook School of Dental Medicine’s Dental Care Center to receive free dental screenings, cleanings, and fluoride treatments. 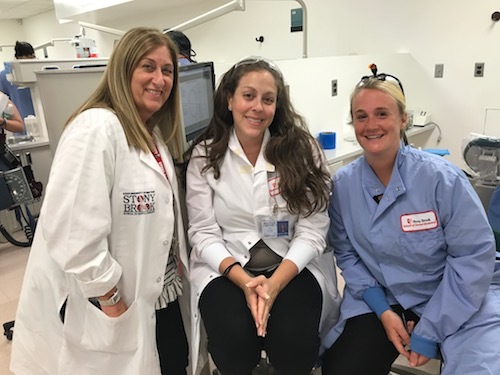 For Kandyce DiStefano of Rocky Point, coming to Stony Brook School of Dental Medicine’s event meant that her teeth would look nice ahead of her first day of fifth grade. 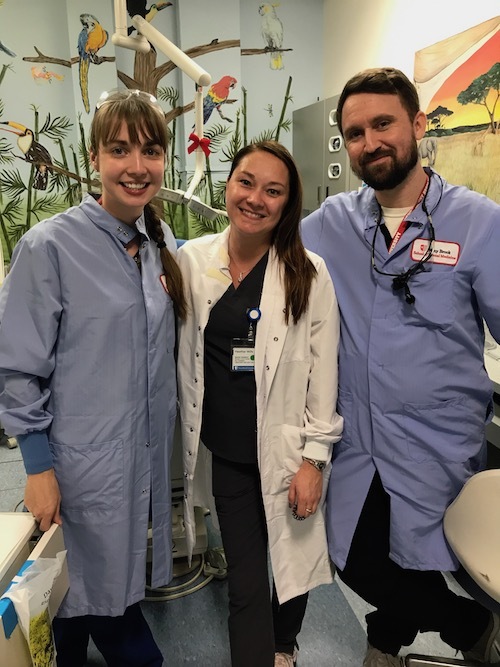 According to parent Anne Edmondson, Kandyce, and her brother had been looking forward to Give Kids A Smile and to having “sparkling teeth and a sparkling mouth,” for months. 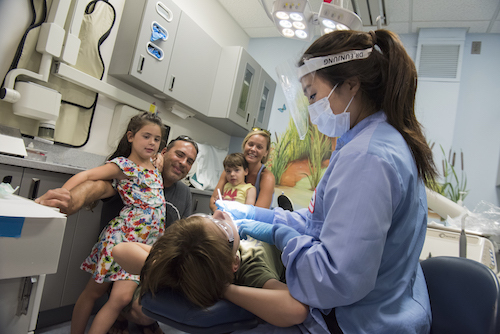 Give Kids A Smile events are part of a national campaign of the American Dental Association to provide and promote the importance of oral health care to over 350,000 children each year who otherwise may not have ready access. 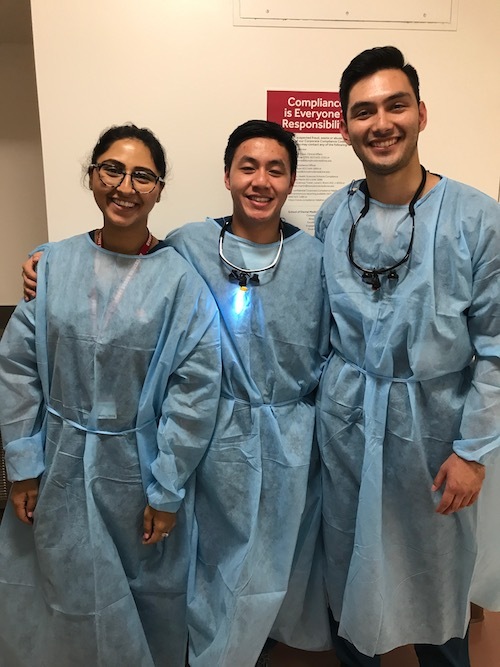 Stony Brook School of Dental Medicine has participated in the program since its inception in 2003.